Google is constantly beefing up its library of Street View imagery, but rarely does that warrant a blog post. Not so with a new batch of locations form Thailand. 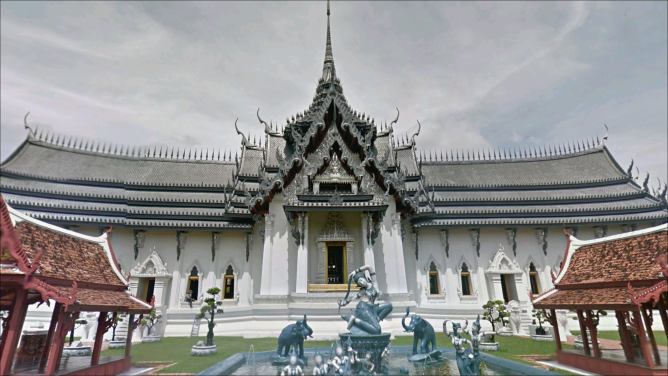 Google has uploaded more than 150 locations from Thailand, including the most beautiful historical sites in the country. 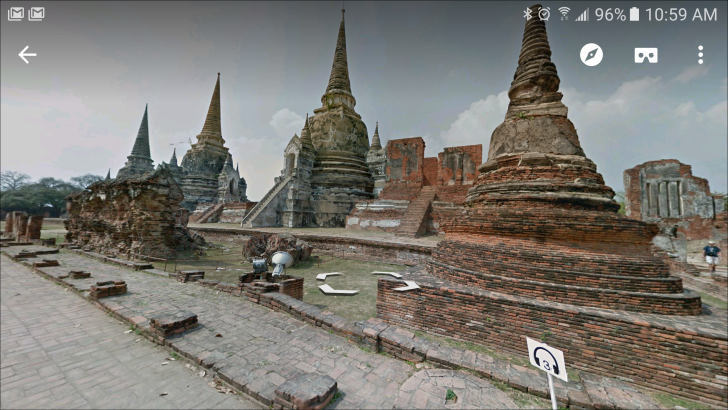 Google was good enough to add a few direct links to the coolest stuff it has captured including the ancient capital of Siam in Sukhothai Historical Park. You can also check out the ruins of Chai Watthanaram Temple and Khmer at Phanom Rung National Park. There are also some amazing sculptures you can check out at the Sanctuary of Truth. Although, Google's facial recognition algorithm actually blurred the faces on a bunch of the sculptures. That's kind of funny, but I hope they fix it. You can access many of these locations from the Thailand Highlights collection in the Street View app, or just poke around in Maps. It's a mix of locations captured with vehicles and those explored with a backpack and lots of walking. 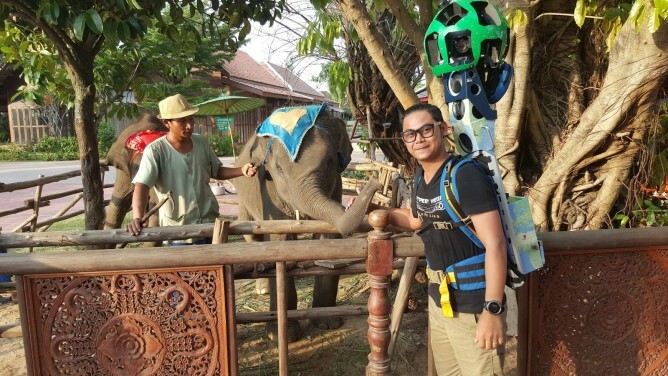 Google says its intrepid explorer walked almost half a million kilometers to capture all the wonders of Thailand for you. Checking out Street View isn't as cool as seeing it yourself, but you can do it on your lunch break.